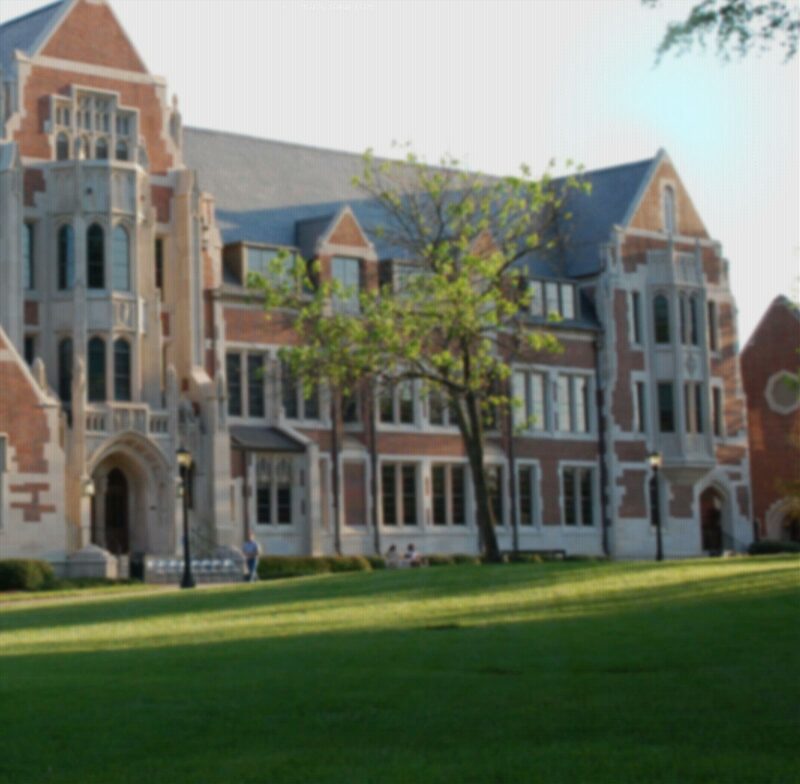 We hope that you have a wonderful experience here at Agnes Scott College. Our hope for you, as new first years, is that you will get the most out of your college experience academically and socially. In other words, we hope that you will grow and allow yourself to gain the most well-rounded college experience. We hope that you find passion in the major you are studying and that you strive to gain experience and network with people who can help you to accomplish lifelong goals. Further, we hope that you will allow yourself to not only learn more about yourself, but to get to know others. College is an amazing opportunity that most people only get one shot at, so don't let this opportunity slip away. Take advantage of it. Orientation Leaders are here to work with you on an individual basis. Whether it is helping you manage your time, setting you up with a mentor, sharing information about the free resources available at Agnes Scott, or helping you get connected to campus, we want to come alongside you to help your first year be a great one. New Student Orientation 2019: First Year Student Schedule Coming Soon!